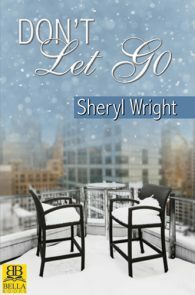 Born and raised on Toronto’s Urban Rez, Sheryl struck out at the tender age of sixteen to find her path. In those early days, she worked as a roving studio photographer, traveling all over the country including the far north. 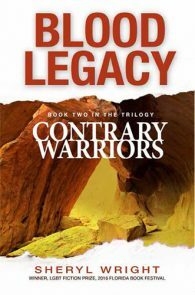 As a Militia Trooper, she completed several full-time postings with the Canadian Forces, plus a tour as a Peacekeeper on the Golan Heights. In between those temporary postings, she tried her hand at several other jobs from selling cars to flipping houses, all with one goal: To save enough money for Flight School. “I was determined to learn to fly, and I wouldn’t let anything stop me.” By age 25 she had her tuition, studying aviation at the American Flyers Academy in Florida, while also completing an Electrical Engineering degree in her spare time. 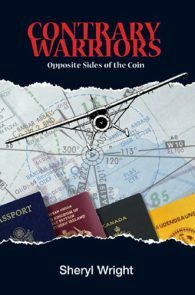 Her flight experience includes Canadian Airlines, Bearskin Airlines, and Her Majesty’s Canadian Armed Forces, in which she served as both a member and a junior officer. 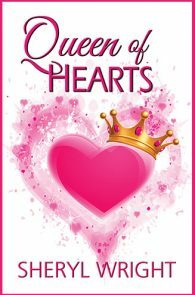 Today, Sheryl is a published author of several non-fiction books including the Ground Rules for Writers Series. She has the distinction of writing a book that only sold for two weeks; Standardized Procedures for FAA Certification of Level One Flight Training Devices. This book guided Flight Schools and individuals in certifying their home computer and any PC-based flight program including non-industry Microsoft Flight Simulator as a loggable Flight Training Device. Once released, the FAA immediately changed their rules, forcing flight examiners to recognize the efficacy of simulated flight training at the PC Level. 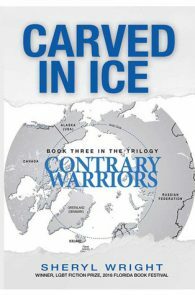 To date, her fiction includes the award-winning military thriller trilogy: Contrary Warriors: Opposite Sides of the Coin, Blood Legacy, and Carved in Ice. 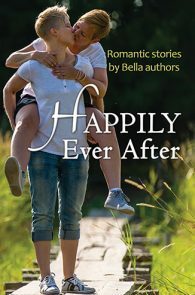 She has two new lesbian contemporary romances from Bella Books: Don’t Let Go and Stay With Me, and has work in anthologies, including Happily Ever After.